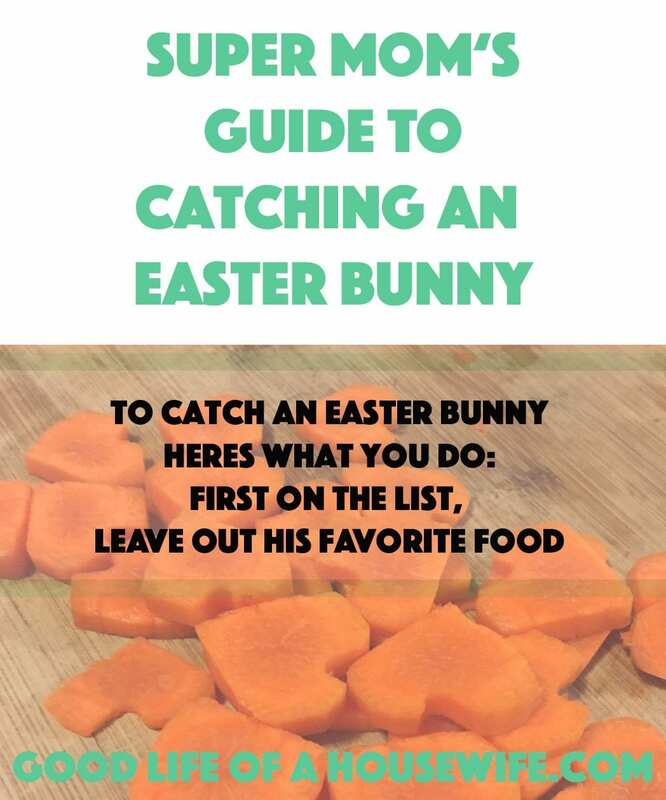 Supermom’s Guide to Catching the Easter Bunny. Catching an Easter bunny takes a lot of skill. Bunnies scare very easily, so you must set some traps. 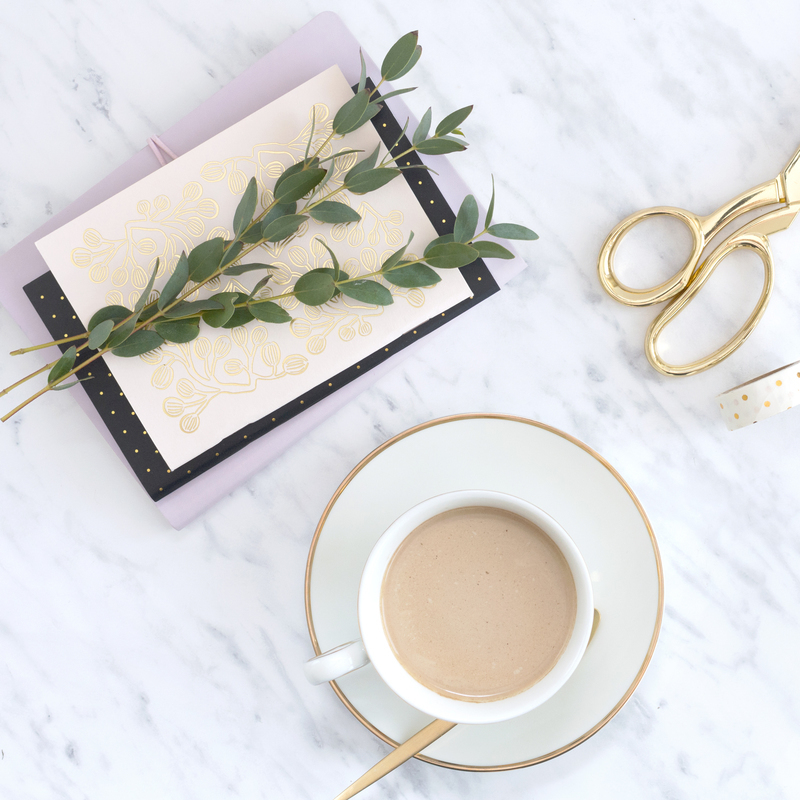 Here is a special list for you and your family. If you’re wondering how to bait an Easter Bunny, we have you covered. Our Easter Bunny experts have it on serious authority that the following items are sure to help you catch an Easter Bunny. 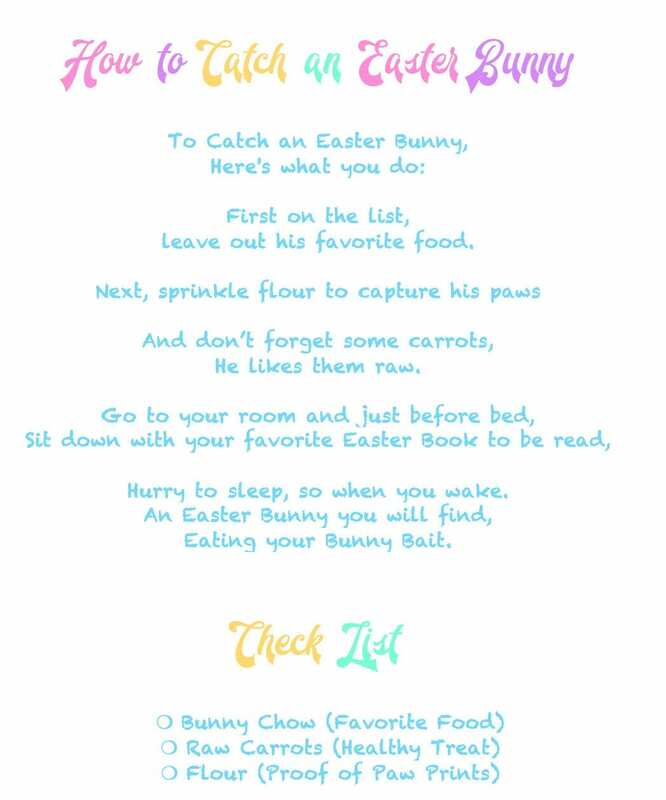 Print our free PDF for your family on: How to Catch an Easter Bunny. This Bunny Chow is a sweet treat and a sure way to bait a bunny. The coconut oil gives it a sweet flavor, and the powdered sugar gives it an enhanced all over sweetness. 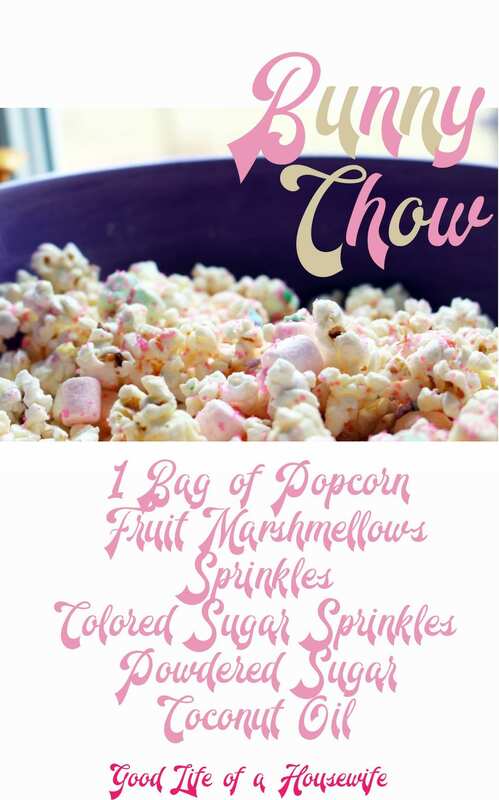 Add marshmallows and sprinkles for added allure to attract an Easter Bunny or enjoy with your family. Pop the popcorn in the microwave. Melt coconut oil for about 30 seconds in microwave or until it becomes liquid. Pour over the popcorn. Stir. 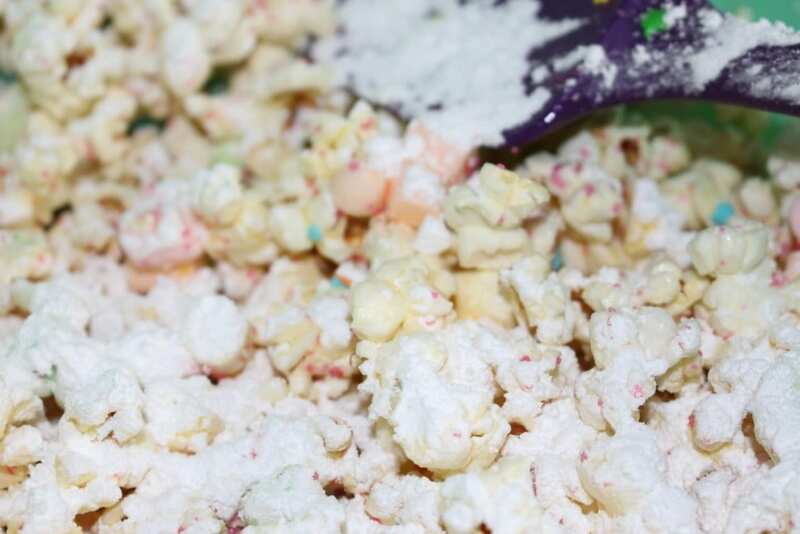 Fold in in marshmallows and dust powdered sugar over the popcorn. 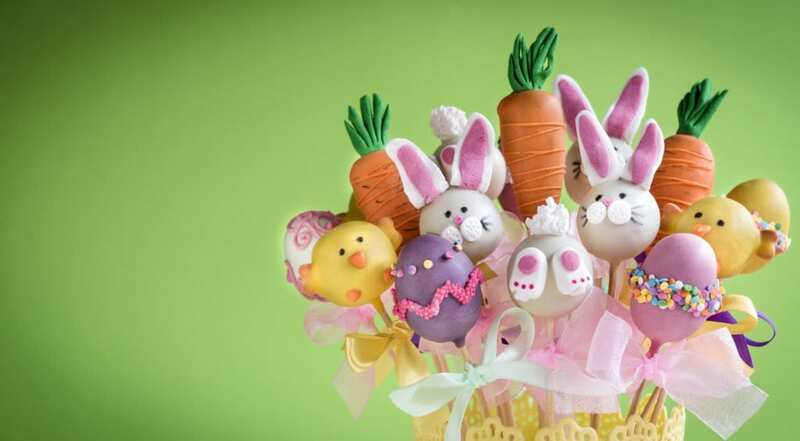 Finish by topping with colored sugar sprinkles, and pastel easter sprinkles. I added sprinkles before the powdered sugar, but it took away from the pretty colors. That’s why I recommend adding sprinkles last. I ended up adding more after I stirred everything. 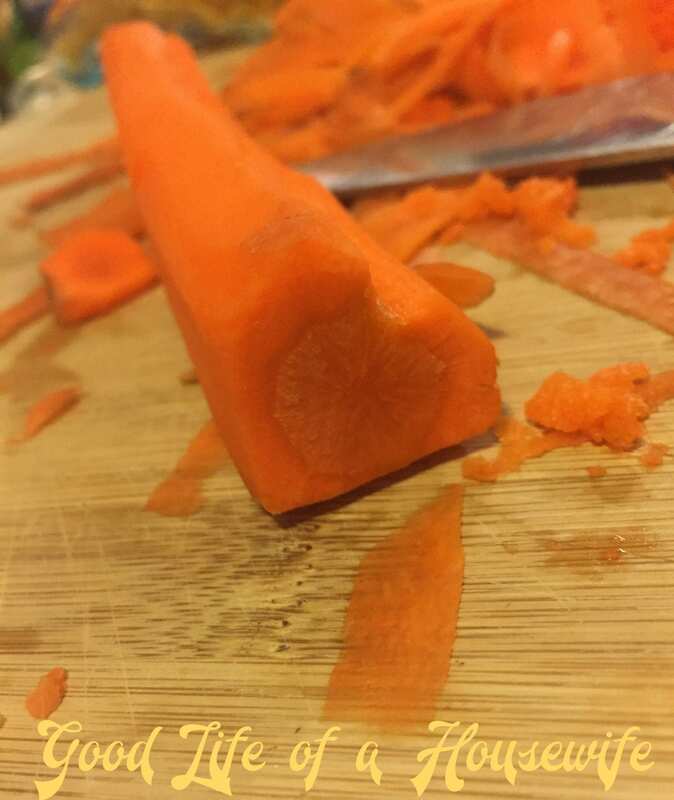 To make Bunny Carrots, cut off top of the carrot. Use a potato peeler to file down the sides to a slant. I then used the tip of the Potato Peeler to create the u-shaped that creates the arches of the heart. I put a towel against the blade so it would not slip and cut my finger. Use caution not to cut yourself! This is probably a task best left for the adults. 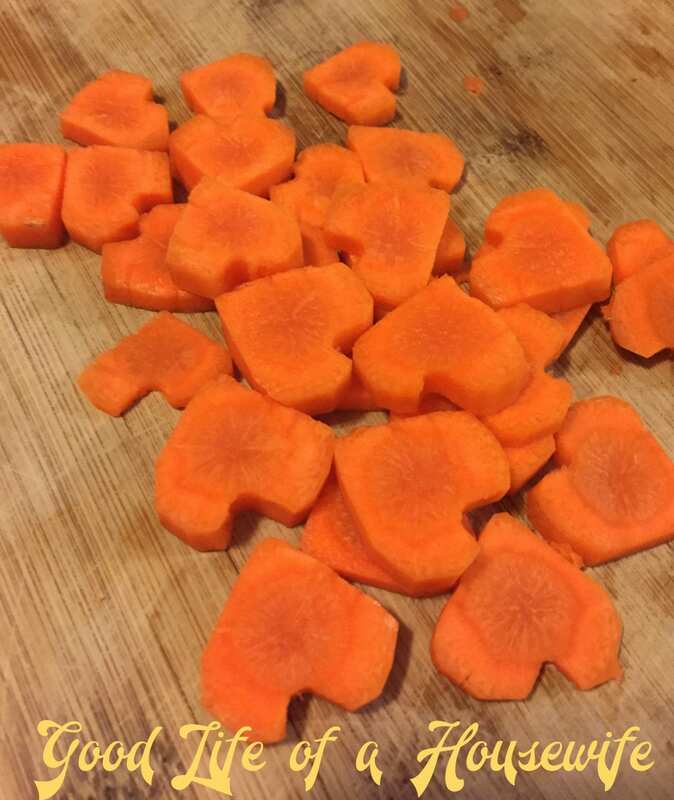 Leave the carrots whole, or cut them up into little hearts. These are also great for Valentine’s Day or for Chicken Noodle Soup. 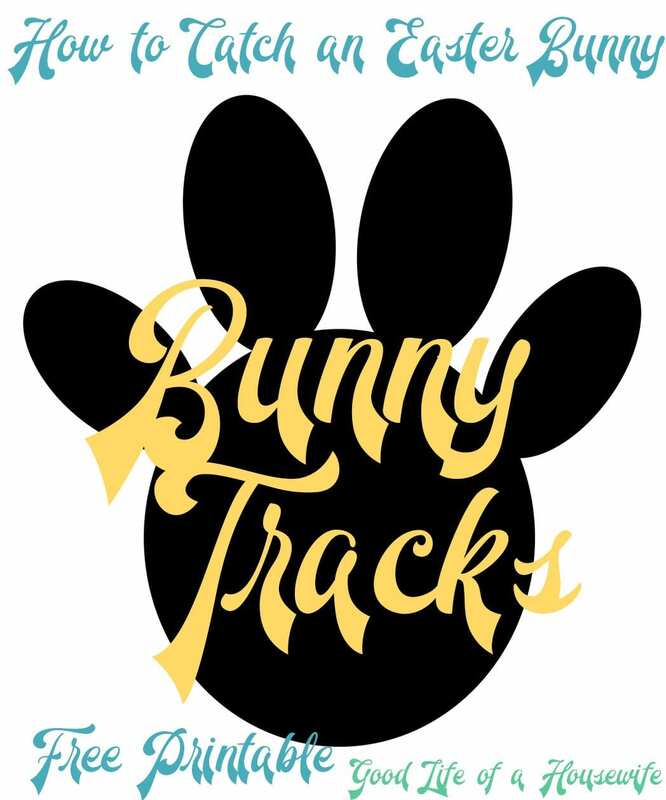 Good luck catching your Easter Bunny! !